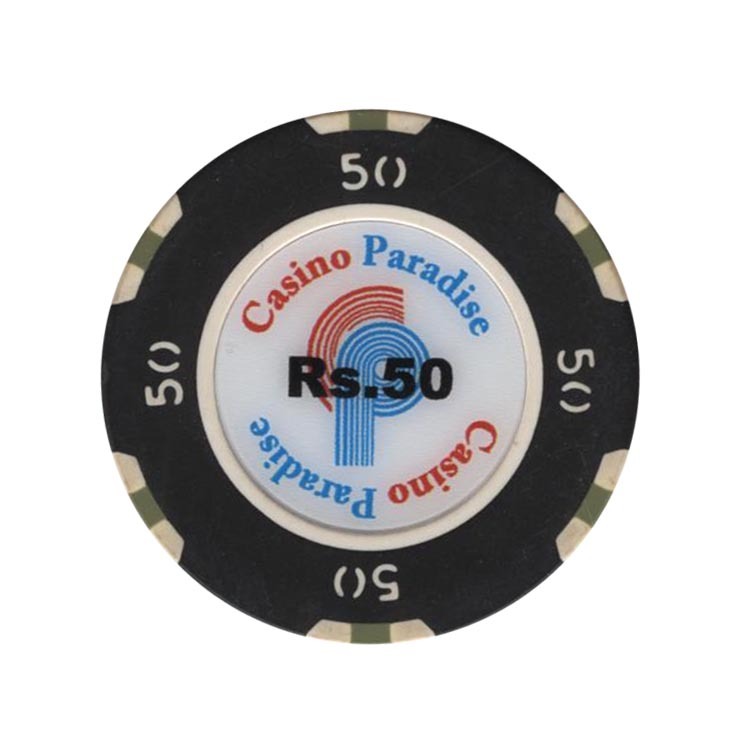 This chip is from Paradise casino in Neo Majestic Hotel, Panaji, India. 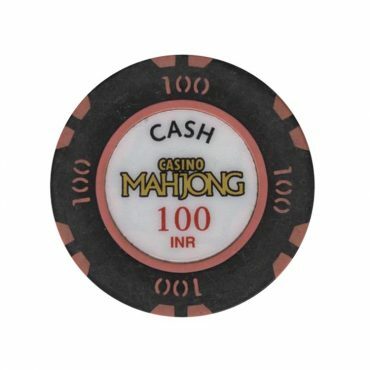 I got this chip in a small casino in Colombo, Sri Lanka. 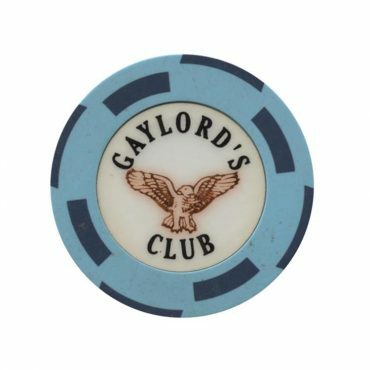 It seems there were only two baccarat tables…. 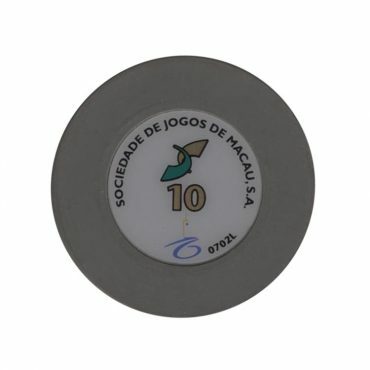 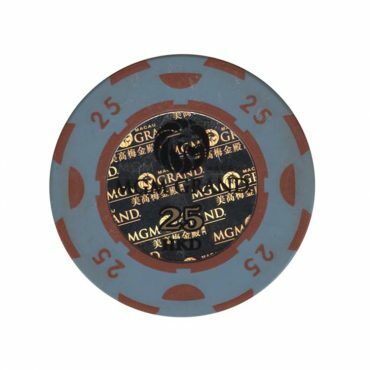 This chip is from Ponte 16 casino in Macau.